Wynn announced on his website late last summer that he’d completed work on The Dream Syndicate’s fifth album, the very belated follow-up to 1988’s Ghost Stories. He wrote, “It’s mind-blowingly good and we can’t wait to get it out there,” and said he was looking for the right label to put it out. The album’s title has not yet been announced, nor a release date confirmed. 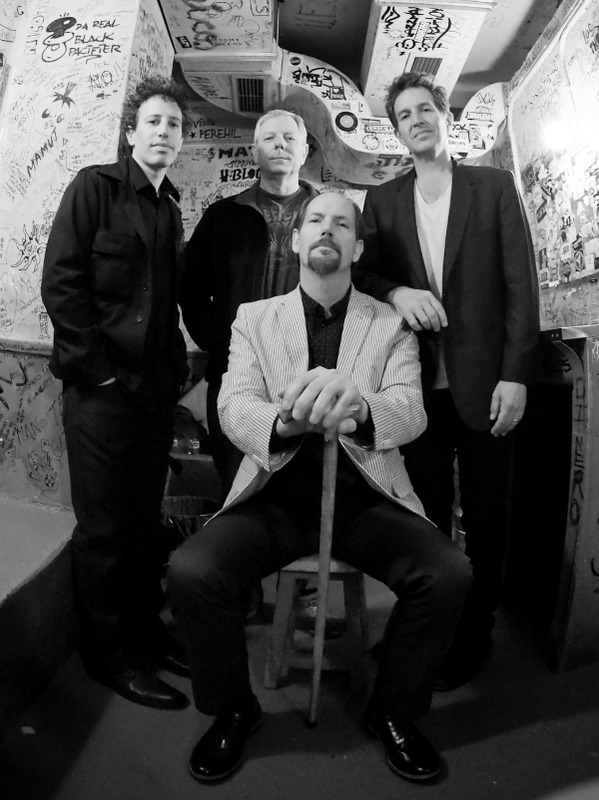 But Wynn has prepared a new band bio for booking agency Billions that discusses the album recorded by the current lineup of Wynn, original drummer Dennis Duck, bassist Mark Walton (who joined after 1984’s Medicine Show) and guitarist Jason Victor, who plays in Wynn’s band, The Miracle 3. In the meantime, The Dream Syndicate has announced its first shows of 2017: a pair of concerts in Pennsylvania in May, and appearances at a Norwegian festival in June. Excellent news. I hope that this is as good as it sounds and that Kendra joins the group once again.